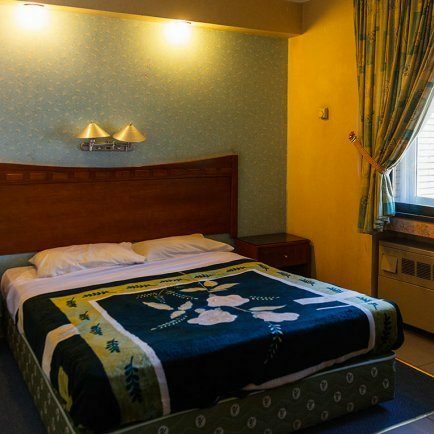 Azadi Hotel Isfahan is close to main historical landmarks of Isfahan. Azadi is just a 5-minute walk away from the historical Naghsh-e-Jahan Square and Zayanderud bay, Chehel-Sotoun Palace, and the museums located in the older parts of Isfahan. Taking a walk through Siose and Khaju bridges would be bliss when you don’t have to worry about transportation. With economic prices and more than 33 years of experience, the staff is well qualified to make your stay more joyous.